When it comes to renovating a home, the kitchen is one of the most important rooms to get right in terms of its design. Due to its role as a functional space that is dedicated to food preparation, and occasionally, social gatherings, it is crucial for a kitchen to be able to meet its owners’ personal needs. With that being the case, a well-thought out configuration and proper fittings are the keys to optimising a kitchen, regardless of its size or style. 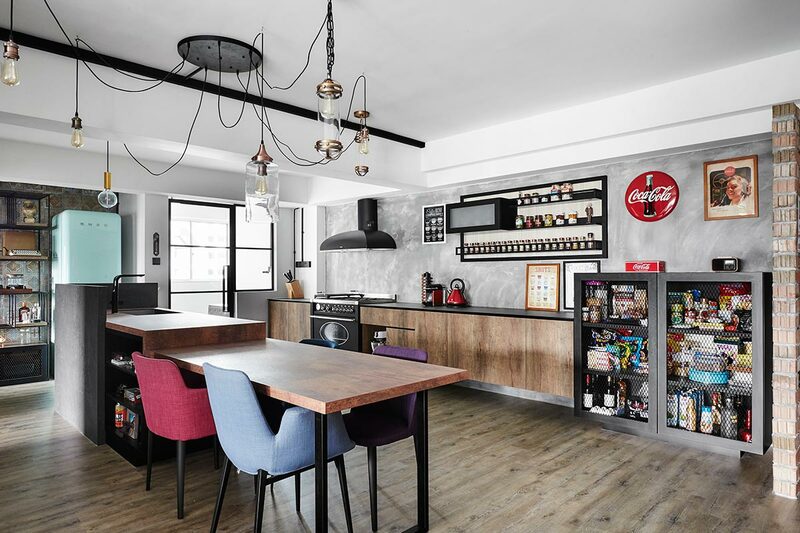 Here’s a real-world example seen at a five-room BTO unit designed by interior design firm Poetus that demonstrates that an efficient kitchen layout, even within a small space, can be totally achievable. What is truly impressive about this kitchen is how it is organised to utilise every square inch of available space. This can be illustrated by a “work triangle” created between the sink, island and various storage options, which are all located within close proximity of each other for easy access. 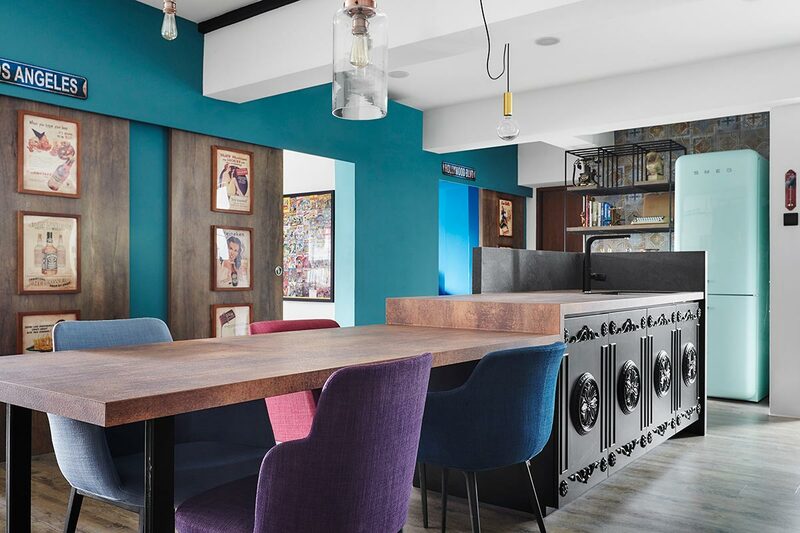 Furthermore, as the homeowners wanted to make use of the space as a bonding area for family and friends, the walls between the general living areas and the kitchen were demolished to give it a more open feel. 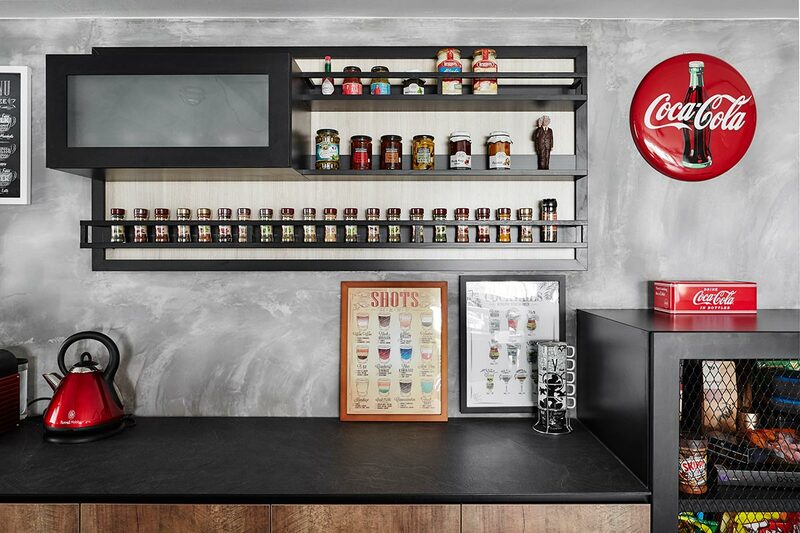 Making full use of vertical space, a wall-mounted shelf serves as an effective storage solution for condiment jars and dishware. For greater convenience, a see-through picture frame was chosen for easy identification of spice labels. The kitchen’s hardy KompacPlus island countertop is linked to an attached dining table to create an efficient galley-style layout. Base cabinets with flowery cornices make the most of under-the-island space, while serving as a stylish detail. 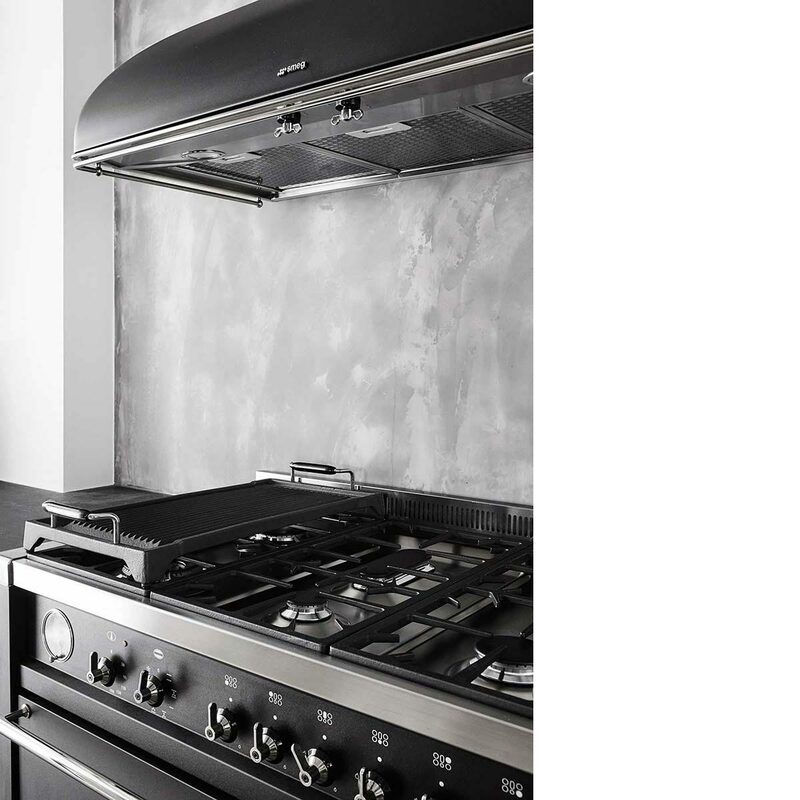 As the homeowners are food lovers who frequently cook at home, a multifunctional Smeg cooker that combines a gas stove, oven and a grilling shelf not only saves precious kitchen space, but also provides unparalleled flexibility when it comes to food preparation. This was adapted from an article originally published in the May 2017 issue of SquareRooms.